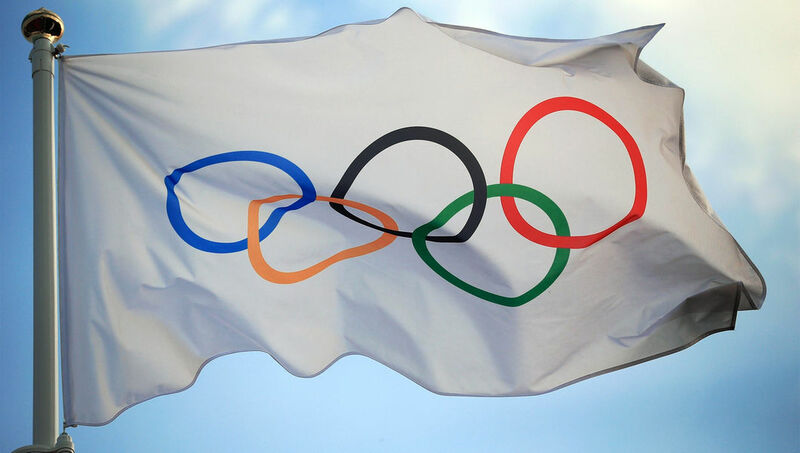 On September 13, the members of the International Olympic Committee (IOC) will be called – during the 131st Session – to ratify the tripartite agreement that will enable Paris to organize the 2024 Summer Games and in Los Angeles to host the 2028 Summer edition. Two years after the opening of the bid process, the IOC will have two partners of choice for the next eleven years. Nevertheless, the impact of the successive withdrawals of candidatures on the final outcome of the Olympic procedure should not be overlooked. Thus, no need to consider that either of the last two Candidate Cities to win the fight by knockout on his opponent and even as the IOC wished – from spring 2017 – the principle of double allocation to overcome the dropouts and withdrawals from Boston (United States), Hamburg (Germany), Rome (Italy) and Budapest (Hungary). In considering that Paris was able to win over Los Angeles, some demonstrate a clear disrespect for both the institution of Lausanne (Switzerland), and as the Californian city. Paris should be awarded the 2024 Games, while Los Angeles should win the 2028 Games. The choice of the conditional is important here as final adjustments still have to be made between the three stakeholders by mid-September. Only then will it be time to proclaim the victory of the « win-win-win » strategy of IOC President Thomas Bach. Given the vagaries of the 2024 procedure, the only real victory is that of an institution that has been able to adapt to perpetuate its model and even to envisage the renewal of this model over the next decade. 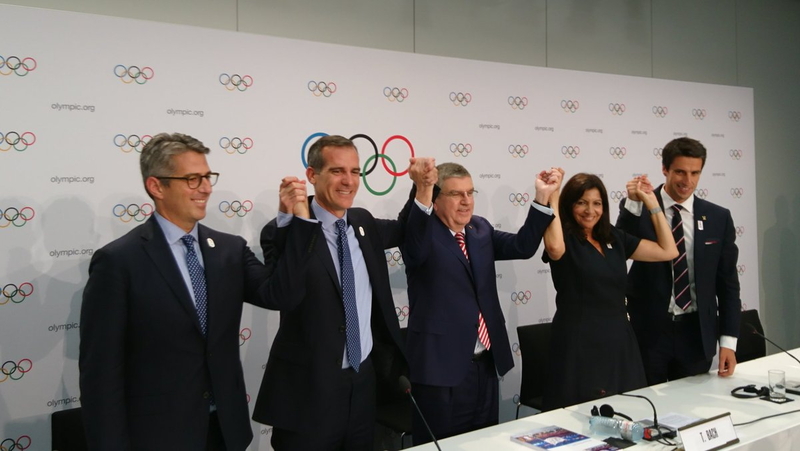 Pending the formalization of the successes of Paris and Los Angeles, former Candidate Cities have been able to express regrets from 2015, and even before long if one considers the Candidate Cities at the 2022 Winter Games. For example, the President of the German Olympic Committee (DOSB), Alfons Hörmann, had expressed bitterness and regret after the withdrawal of the bid for Munich 2022, a withdrawal consecutive to the « No » of the referendum. « It is bitter that Almaty and Beijing are the only ones left. It is now clear that Munich would have been served the Games on a silver platter » had also advanced the German leader. The case of Munich is not the only example for Germany. The unsuccessful bid for Hamburg could thus have appeared as a « missed opportunity » – in the words of Thomas Bach – in view of the ambitious urban project developed and the investment of more than 12 million euros for the promotional Olympic campaign. Today, the fate of another candidate has resurfaced with the last words of Matteo Renzi, former President of the Italian Council. On his Facebook page, the political leader has lambasted the attitude of the municipal officials in Rome – without ever mentioning them by name – while acknowledging the opportunity offered by the IOC to the two Candidate Cities of Paris and Los Angeles. Nearly 2 billion dollars will go to Paris and its periphery for the organization of the Olympic Games of 2024. And for 2028, so much money will go to Los Angeles. To say that exactly one year ago, at the dinner of the Olympic Committee in Rio, everyone gave Rome favorite. Those who have said no to this dream will have to answer this choice facing an entire generation of Italians, not just athletes« said the former Mayor of Florence. Matteo Renzi’s statement is not unlike the one expressed by the Rome 2024 Candidature Committee after the announcement of the withdrawal of the city’s commitment by the Mayor, Virginia Raggi. 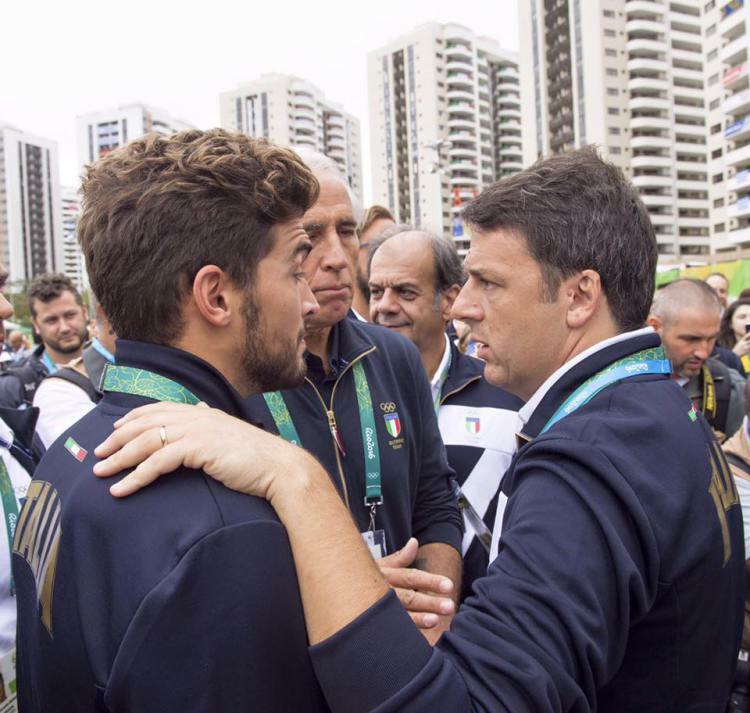 The reaction of Matteo Renzi demonstrates in any case the sensitivity on which rests the Olympic idea in Italy. Already, for the 2020 Games, the « Eternal City » had been forced to withdraw, leaving the field free in Tokyo (Japan), Istanbul (Turkey) and Madrid (Spain). Today, the prospect of a forthcoming Italian Olympic campaign is not on the agenda. If his position was able to alleviate some of the President of the Italian Olympic Committee (CONI) had been particularly strong. « For the next 30 or 50 years, we will say goodbye to the Games. […] The bid has become a complex game that no longer concerns only sport, but is now half-oriented by politics« said Giovanni Malago in 2016. This distance from the Olympic Movement also seems to be on the side of Spain, even if the sports authorities of the country regularly try to encourage the communities to be candidates. Thus, after its failures for the Games of 2012, 2016 and 2020, Madrid – with the coming to power of a majority hostile to the Olympics – had brought to a halt any ambition Olympic in the medium term. 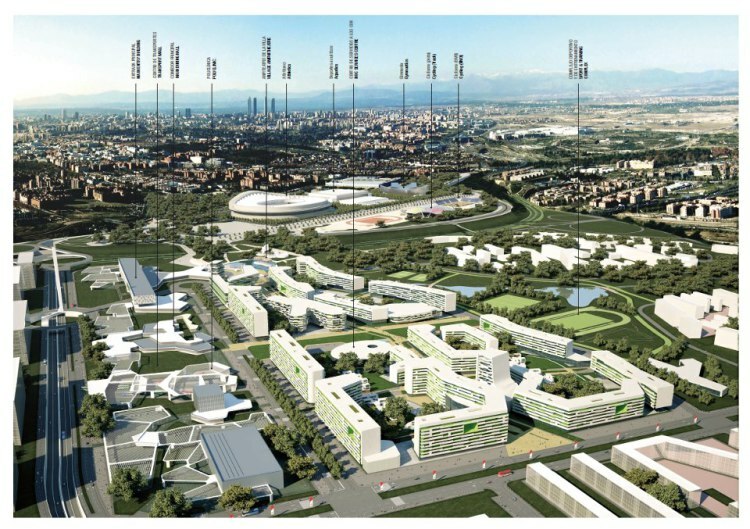 To illustrate this choice, the Madrid administration had rethought the urban development plan around the facilities of what was to be the Olympic Park. One way to close the door games and to show the possibility of an alternative territorial development. On the other side of the Mediterranean, this development problem remains unresolved. For if Matteo Renzi and Virginia Raggi strongly opposed the opportunity of an Olympic bid from Rome, the case of the Citta dello Sport has still not been settled and despite years of delay and hundreds of million euros injected into this unfinished project.